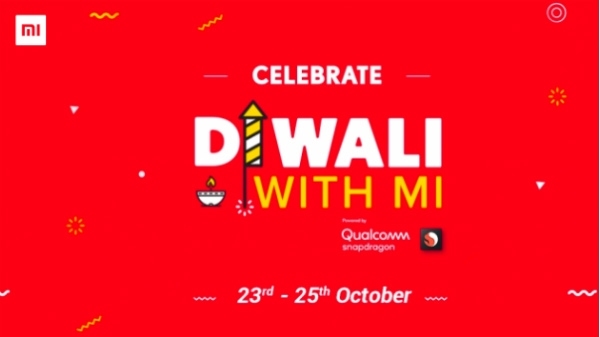 Xiaomi has organized his own "Diwali with Mi" cell on his platform. This cell will last between November 1 and November 5. 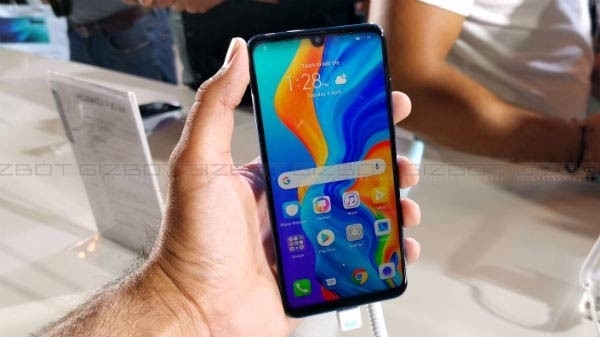 In which discounts are being given on smartphones, TVs and other projects. If you can not take advantage of Flipkart's cell, then this cell is made for you.